The allure of scuba diving with sharks can be either very intimidating or very exhilarating. It all depending upon your temperament and understanding about these magnificent apex predators. Sharks are found in every marine environment. It is estimated that about 100 million sharks are killed each year resulting in about a third of pelagic sharks and rays in danger of extinction. What is surprising is that the only industry capable of saving our shark populations is the tourism industry. That is right, shark diving is turning out to be a very popular segment of the ever growing ecotourism industry. As it turns out, shark tourism actually protects sharks and marine environments while increasing our understanding about sharks. Thereby, dispelling myths about sharks being mindless killers, as they are often portrayed in stories and movies. Although shark tourism is playing an important part in the establishment of protected areas and marine parks, only less than 6% of our oceans are protected. Apparently economics outweighs environmental concerns when it comes to action on our part. If you are planning to dive with sharks the following insights taken from the PADI article “Shark Diving 101” will help you make the most of your shark diving experience. – Ask questions. 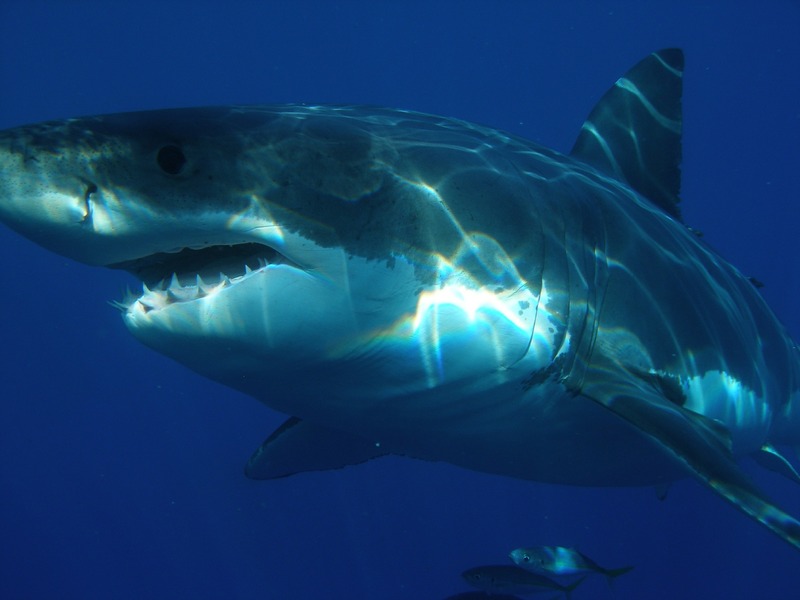 Many divers are concerned shark diving might negatively affect sharks, but most industry experts believe that, while more research needs to be completed, given the threat sharks are facing, the benefits of dive tourism outweigh potential behavioral repercussions. If divers are able to see sharks, they are more likely to have a better understanding and appreciation for sharks, which leads to shark conservation. If you have concerns, do your homework and ask questions. – Make sure you’re comfortable with your skills before diving with sharks. Both Andrew Fox and Andrea Vitali have seen a lot of divers make a beeline for a shark dive immediately after doing their Open Water certification, which they’re thrilled about, provided divers are comfortable with their skills. Always check with the operator prior to booking. Some (like Beqa Adventure Divers) require additional supervision for divers with fewer than 30 dives. 2 . )Companies that don’t cut corners: equipment is in good condition, the operation is well-organized, and the staff prioritizes safety. 3.) Rules and regulations are followed to the letter. Many local authorities have stringent regulations in place when it comes to diving with sharks, but that doesn’t absolve you of doing your homework: read reviews, double-check accreditations, and make sure you’re familiar with responsible shark tourism best practices, like those outlined by Project AWARE. If you would like to learn more about sharks, consider attending a Project AWARE Shark Conservation Specialty Course offered by PADI. See next page below for Ocean Ramsey’s TED talk on how sharks affect us all.